For Made to Measure there are no fittings. However a client can request that sleeve and trouser cuffs are left undone. When the finished suit is tried on the final touches can be made to sleeves and trousers. A further three days is required for the final finishing to be completed. 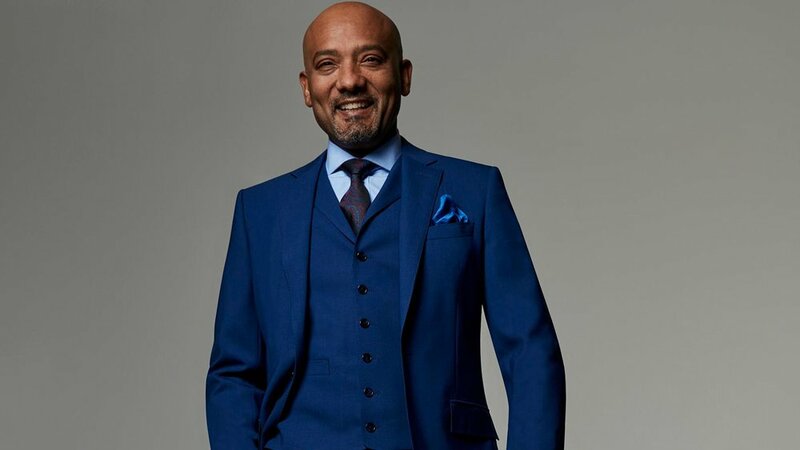 With a Bespoke suit there is a different course. It may be that our tailor recommends that a toile garment is made first to test the pattern before shears are put to the real fabric. This irons out any problems areas and this garment is discarded once the pattern has been tested. If this is not necessary the suit will be cut from the exclusive card pattern. Checks and stripes are dutifully matched. The garment is then part made and basted together including all designated pads and interlinings but excluding the final lining and one sleeve. 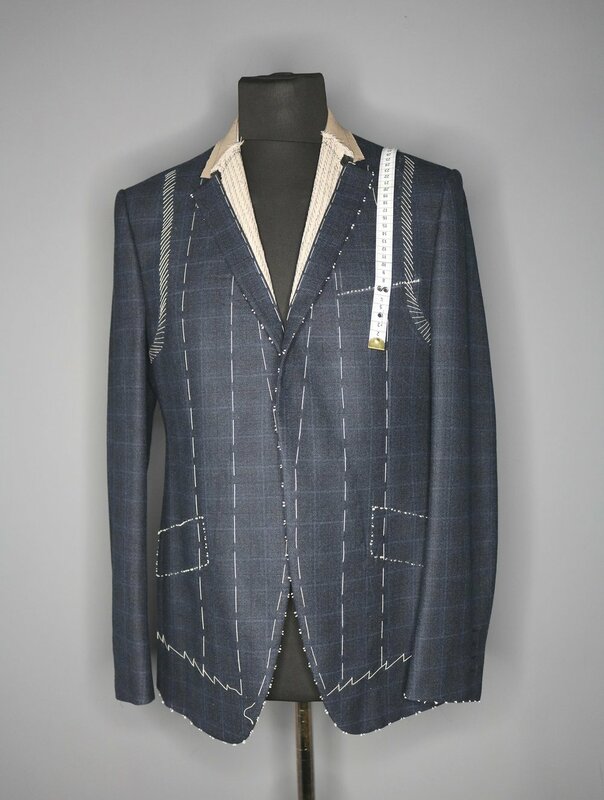 This enables the tailor to make the first fitting and make any minor adjustments. It may be decided that this is sufficient and the suit can be completed. It may however be deemed necessary to have a second fitting before the finished suit is ready.